The medieval period spanned roughly from the fall of the Roman Empire in the fifth century to the Renaissance in the fifteenth century. It was a time of knights, lords, ladies, and-- if you believe the legends-- even dragons. Of course, in any discipline of history, it's important to separate fact from fiction when writing a research paper. Whether you choose to focus on politics, culture, technology, or warfare, you'll need solid evidence to back up your arguments and a good essay outline to help organize your ideas. 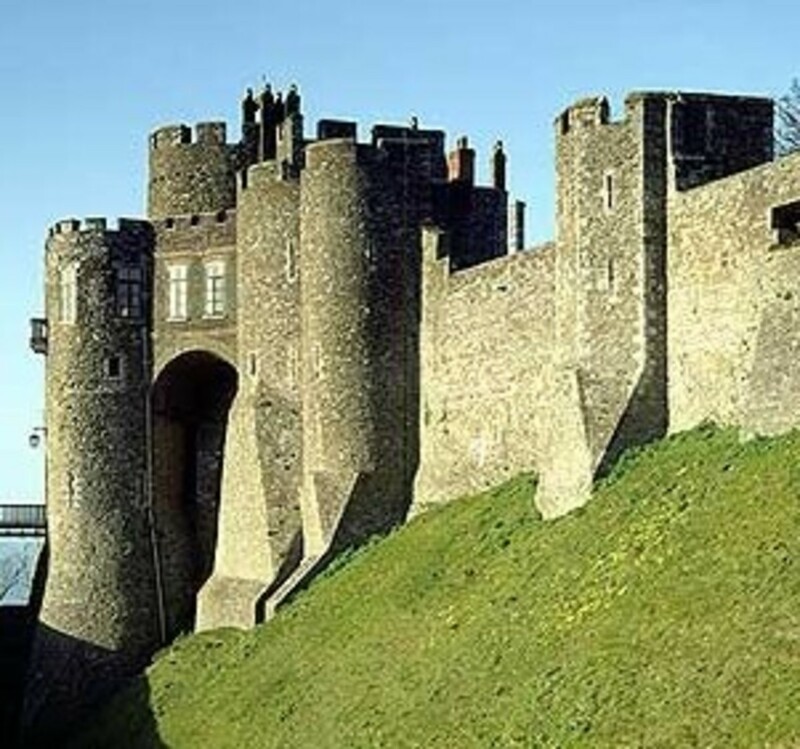 Many students choose to write their history essays on conventional topics, like the Black Death or the Crusades, but there are so many other areas of medieval Europe to explore. This article looks at for four topics that are rich in scholarship and will provide an excellent focus for your next research paper. Whether you're trying to write an essay quickly or are beginning your research with plenty of time, these medieval history topics should give you plenty to work with. The story of these star-crossed lovers is famous for its romantic intrigue. Peter Abelard was a French scholar who became a canon in Paris around 1115. Héloïse d'Argenteuil was a young learned woman who lived as a ward in her uncle's house. Sometime in the early twelfth century, her uncle hired Abelard as Heloise’s tutor. While living and working in close proximity to one another, Heloise and Abelard began having an affair. Heloise was probably in her late teens or early twenties at this time, while scholars believe Abelard was much older. When Heloise inevitably became pregnant, she was sent away to Brittany, where she gave birth to a boy named Astrolabe. Despite the arrival of their son, the future of Heloise and Abelard's relationship still remained uncertain. To legitimize their union, the couple was secretly married in Paris, but rumors of their affair continued to plague them. Eventually, Heloise was forced to enter a convent for her protection. Shortly after, enemies of Abelard broke into his house and castrated him while he slept. Abelard survived the ordeal and went on to become a monk at St. Denis. Eventually, both Heloise and Abelard achieved high-ranking positions in the church, as abbess and abbot respectively. 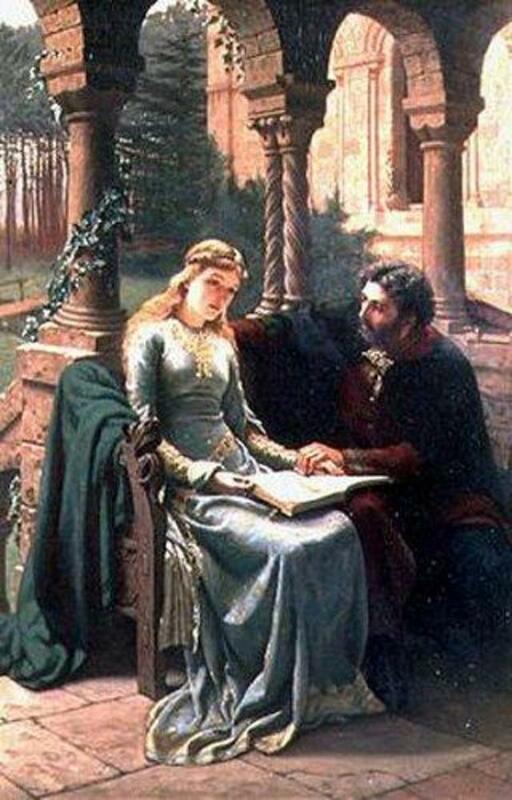 Though they lived apart, Heloise and Abelard were technically still married. Years after they were separated, they began exchanging letters to discuss their tragic past. Initially, Heloise's letters are full of longing and regret. She expresses that she loves Abelard and asks whether he still loves her in return. But Abelard replies he never really loved her, but merely lusted after her. He chides Heloise, encouraging her to turn her attention towards God and her religious vocation. This seems to give Heloise some measure of peace, and from then on, their letters focus mainly on religious issues. But the reader is left wondering whether Heloise's feelings, or Abelard's for that matter, were ever really resolved. The term “Renaissance” literally means rebirth. When most people think about the Renaissance, they think of Leonardo da Vinci, Petrarch, and the great cultural rebirth that began in Italy in the fifteenth century. It’s a lesser known fact that Europe experienced a similar Renaissance, albeit on a smaller scale, well before the fifteenth century. Like the later Italian Renaissance, the twelfth-century movement brought wide-sweeping changes to art, technology, literature, medicine, and science. Many of these changes resulted from the reconquering of Muslim lands by the Christians, particularly in areas of Western Europe like Spain. Thanks to Italian and Spanish translators, books which had previously been lost to the Christian world were now available to western scholars for the very first time. 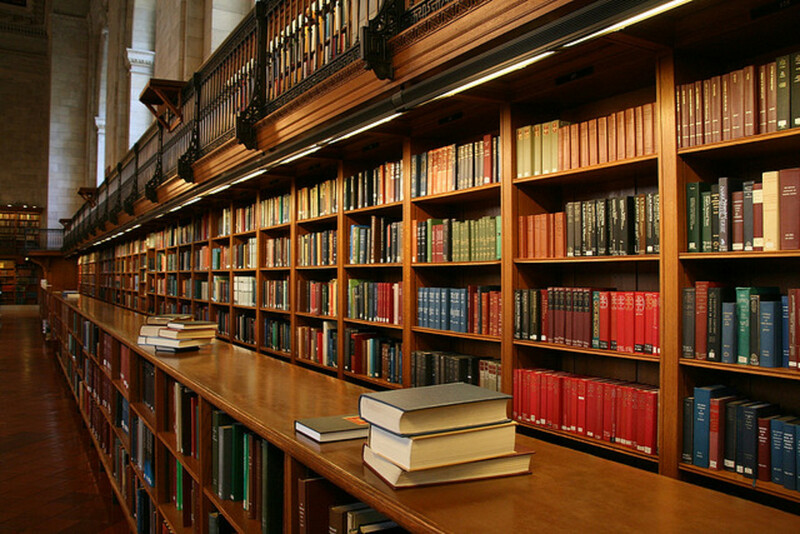 This included important works by Greek philosophers, such as Aristotle and Plato, as well as scientists like Ptolemy. As the Christian world continued to expand, trade and commerce also improved. By the mid-fourteenth century, the Hanseatic League was created, linking together cities and towns through northern Europe and encouraging trade throughout the Baltic and North seas. Cities which belonged to the League were often free and independent, meaning they were not under the influence of local nobility. They also took advantage of the League's vast military powers, including a sophisticated army that eventually waged war on Denmark. . 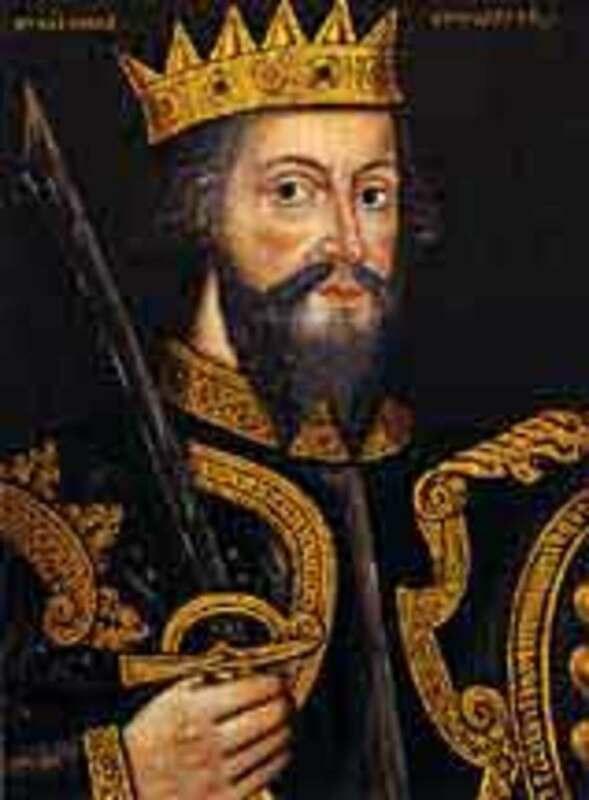 The twelfth century also saw the development of universities, first in Bologna and later in Paris, Oxford, and Naples. 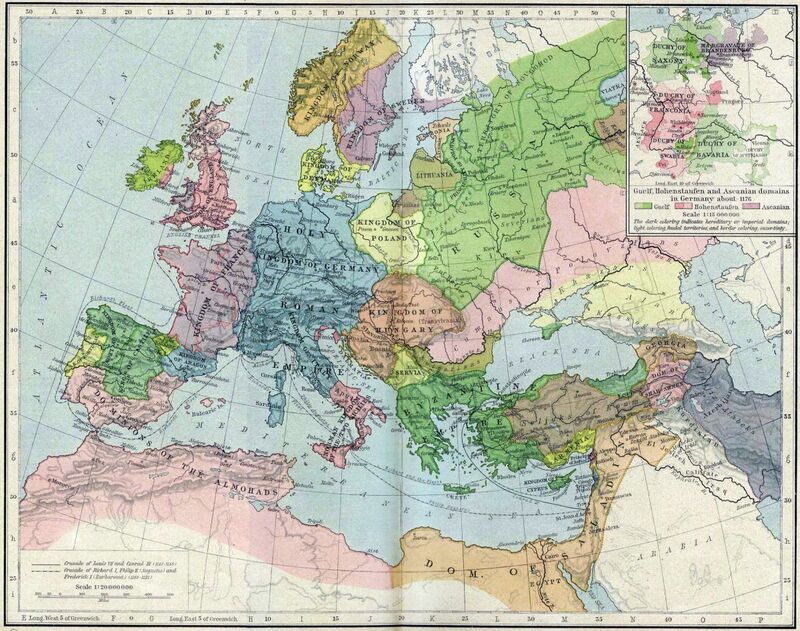 By the Italian Renaissance, there were almost 100 universities established in Western Europe. The influx of new scholars supported the development of many new technologies during this period, including the astrolabe, the wine press, the blast furnace, and the magnetic compass. Medieval history textbooks usually focus on the accomplishments of powerful men, like knights, kings, lords, and other minor politicians. What’s missing from this conventional narrative are the achievements of women. 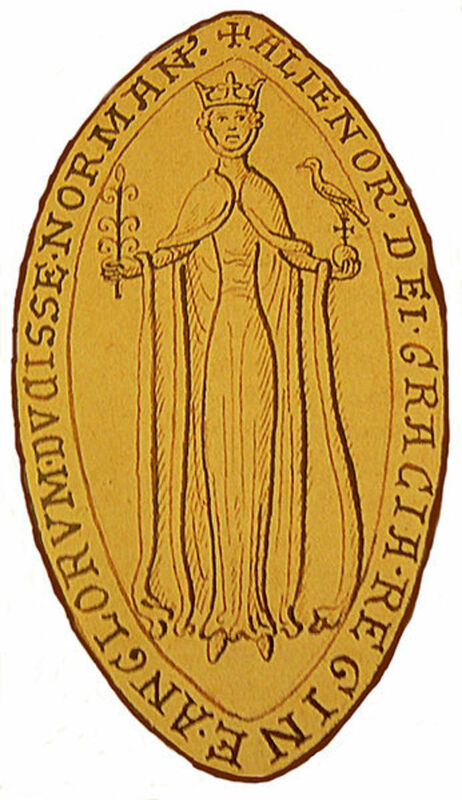 Héloïse d'Argenteuil is a fine example of an accomplished medieval woman, but there are others who had an equally profound effect on society. Of course, women during this period were not usually active in the public sphere. Their activities were confined to the home and centred around the care of husbands and children. 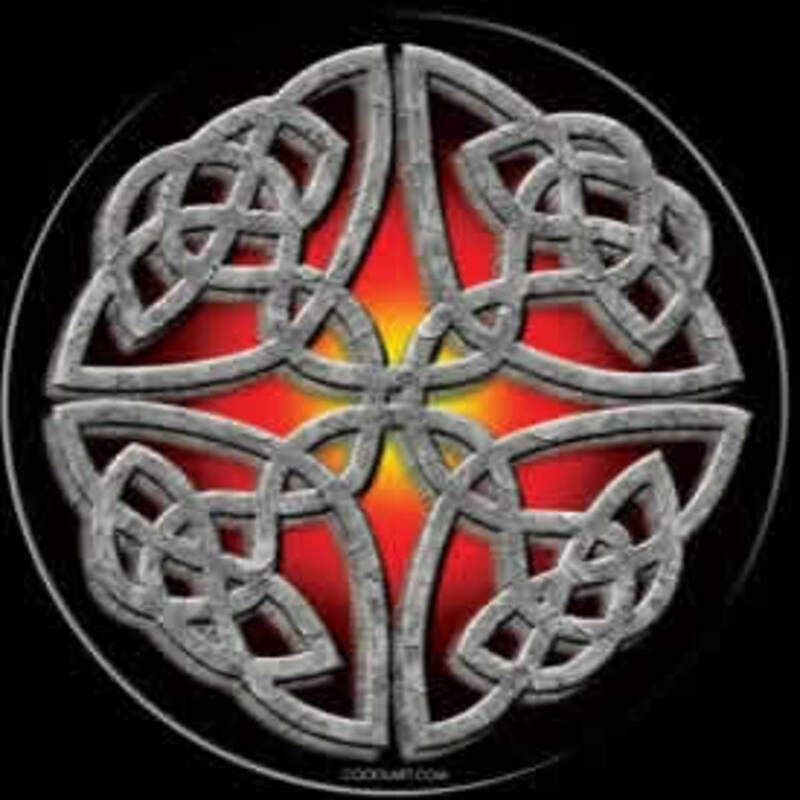 But this doesn't mean their lives were any less important; as wives and mothers, they made meals, traded and bartered, arranged marriages, repaired property, participated in community festivals, and acted as arbiters in family conflicts. Women who entered religious orders often became prolific learners. 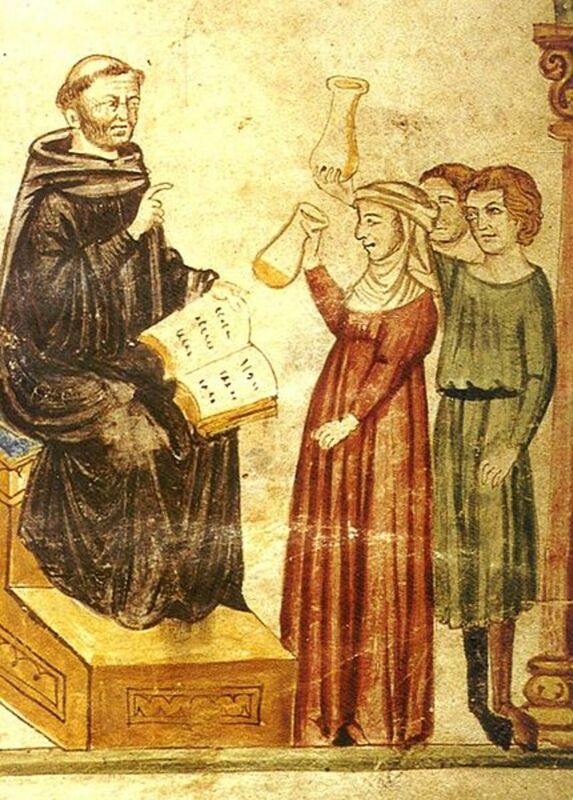 Many nuns became well-versed in Latin, which was known at the time only by elite scholars. High-ranking abbesses also exercised extensive political influence and made long-lasting connections with other religious leaders. For those who were born into noble families, even more opportunities typically existed. Women like Eleanor of Aquitaine created laws, collected taxes, and served as literary patrons. Even though they faced many institutional barriers, the lives of medieval women still shaped both the religious and secular worlds. If you’ve ever been to Medieval Times, you know that forks weren't often used in the Middle Ages. But there's so much more to learn about medieval cuisine. Thanks to renewed interest in the topic, scholars have recently written many books on eating habits, diets, and recipes. Most medieval meals centred around cereals like barley or rye. Wine and beer were also heavily consumed by people throughout western and central Europe. Of course, there were regional differences in cuisine based on the availability of spices, oils, and fruits. By the later Middle Ages, an influx of new flavors reflected the discovery of the New World and the expansion of trade routes in the East. 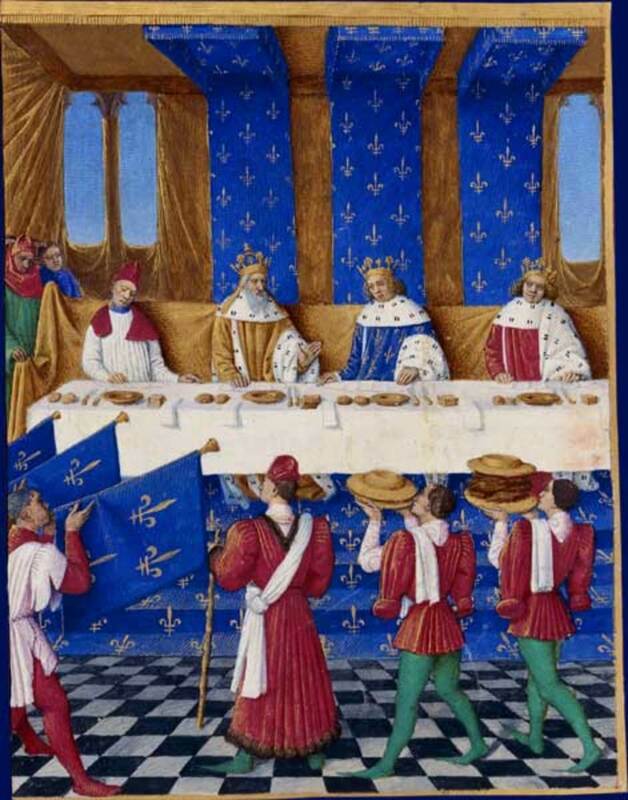 During the medieval period, the type of food consumed was always indicative of social class. While peasants could afford only gruel or porridge, rich nobles enjoyed meats like pork and chicken. The upper classes were also more likely to import foods from exotic locations, and could afford extra kitchen appliances, like pots and pans. People of all social classes enjoyed dishes like breads, stews, and pies. These days, you can replicate medieval cuisine by using the recipes that professional cooks left behind. 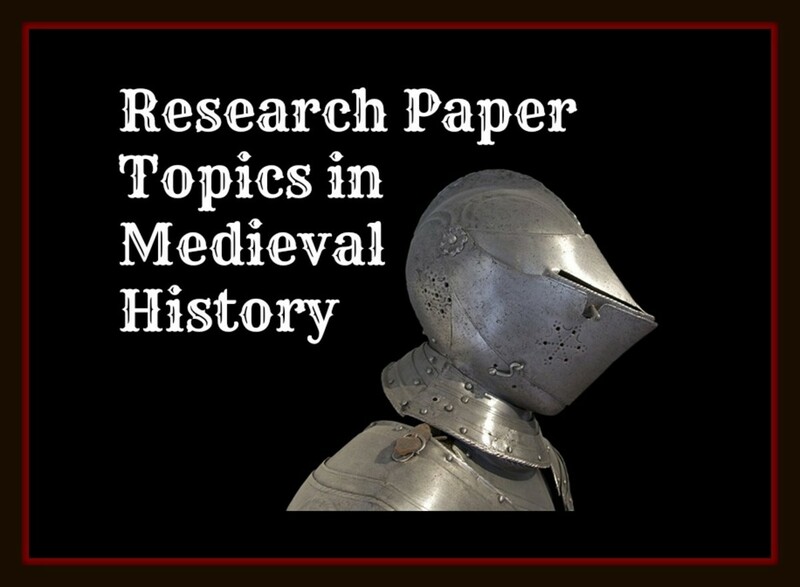 What's your favorite topic in medieval history?